If you are looking for tranquility, comfort and peace of mind, one of the foremost options available in Abu Dhabi is Khalifa City A. 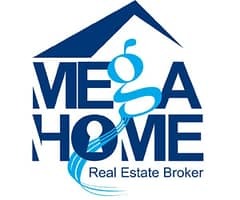 When only the best is good enough, rely on Mega Home to deliver for you! Our team of seasoned professionals are always busy searching the market for the newest and most exciting properties for your viewing pleasure. 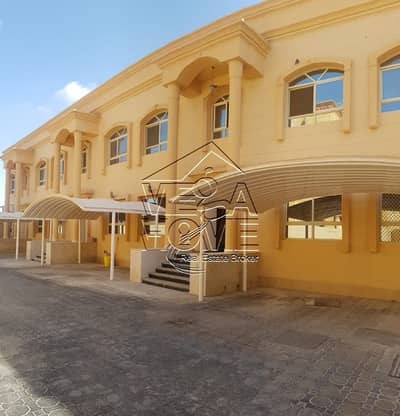 This, our latest offering, is a very affordable 4 bed villa in compound , located in the heart of Khalifa City A. 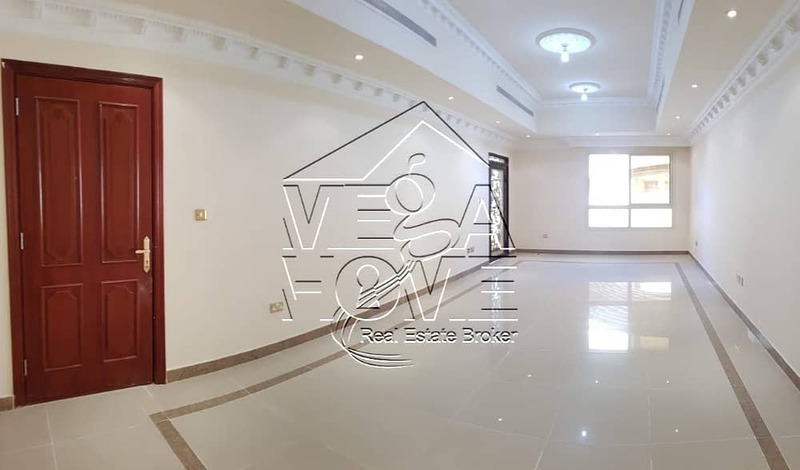 Inside, on the ground floor you have a reception area , a bright spacious living room, and a separate dining area. The kitchen is large and will accommodate all your needs - it also has a storage room attached (very convenient!). Last but not least, you have a guest bath room, a maids room and laundry. 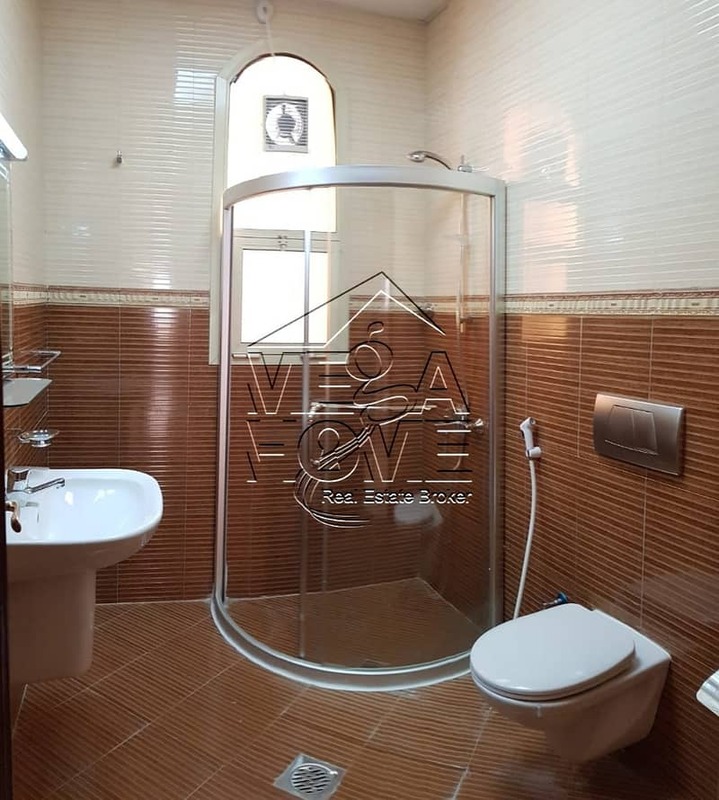 On the first floor, you have a nice 4 bedroom\'s , which is 2 master and 2 with a sheared bathroom\'s. Location Khalifa City A is located on the mainland this large neighborhood is separated from the sea by Al Raha Gardens. The area is relatively quiet and there are no problems with parking. It will take about 40 minutes to reach the city center but the airport is close by, you can also reach Dubai from here in about 50 minutes.